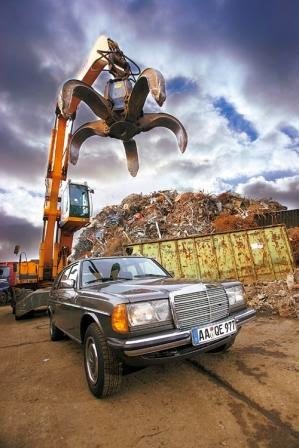 Scrap my car, truck or SUV is a very easy process. We will take you through the process of maximizing your profit with a few easy steps. One of the most important factors when scrapping your car is having a Texas title. All Junk yards require that you have title before they will give you a quote. Click on this link if you lost your title. 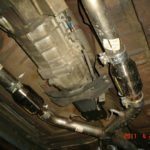 It’s required by the state law and the junk yards could get heavily fined or even shut down if they do not follow state procedures. If you do have a title and the title is not in your name; make sure that you have the original owner sign the title before trying to scrap your car. 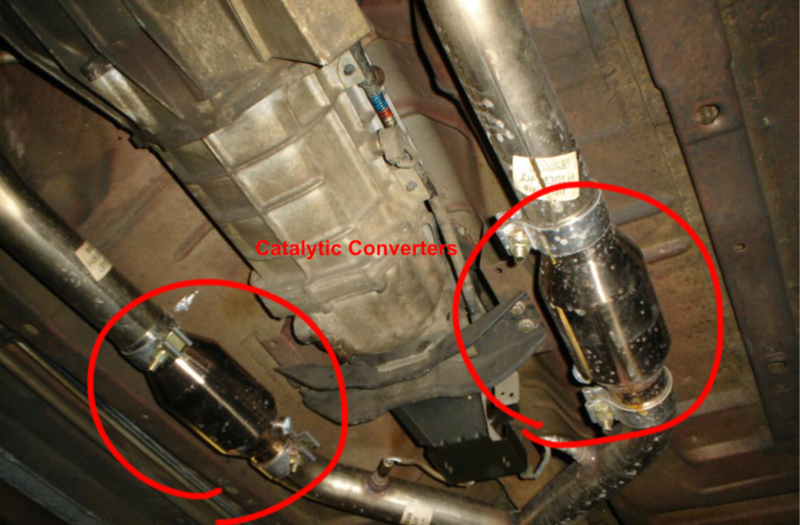 How can you get more money for scrapping your car, truck or suv? This requires you to call around and find the best offer, some junk yards offer more then others, make sure you read the reviews of that scrap yard before doing business with them. Keep in mind that most junk yards also do deductions for missing core items like batteries, radios and rims. Usually a 25 dollar deduction for a missing battery or Radio. 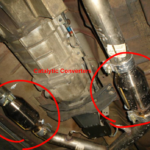 Some junk yards will even deduct for bad catalytic converters up to 75 dollars so make sure you ask these questions when calling around to different junk yards to scrap my car. Also, make sure you ask questions about dents or other missing parts. 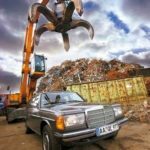 When you typed in scrap my car, you may have came across this article and this is also another good way to maximize your profit by typing in the right inquiry when doing a search. If your car runs then you may want to type in sell my car following with the area you live in such as The Woodlands or Houston. If your car is wrecked, you would type in sell my wrecked car houston for example. The third way to maximize your profit is to look for websites that offer instant online quotes, this will give you a good base or guide to go by when calling other places on the phone. Always be prepared to wait till the next day before getting your car, truck or suv picked up because a lot of places may low ball your if you absolutely need same day pickup. 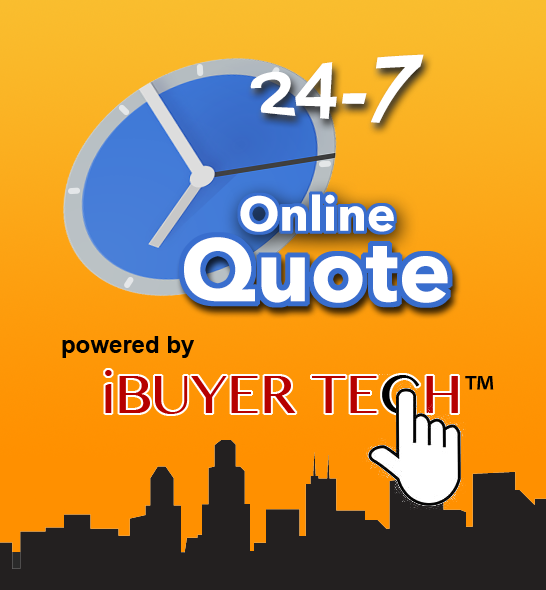 Click here to get a online instant quote!